← Does the Pennsylvania Abuse Scandal Undermine Christianity? 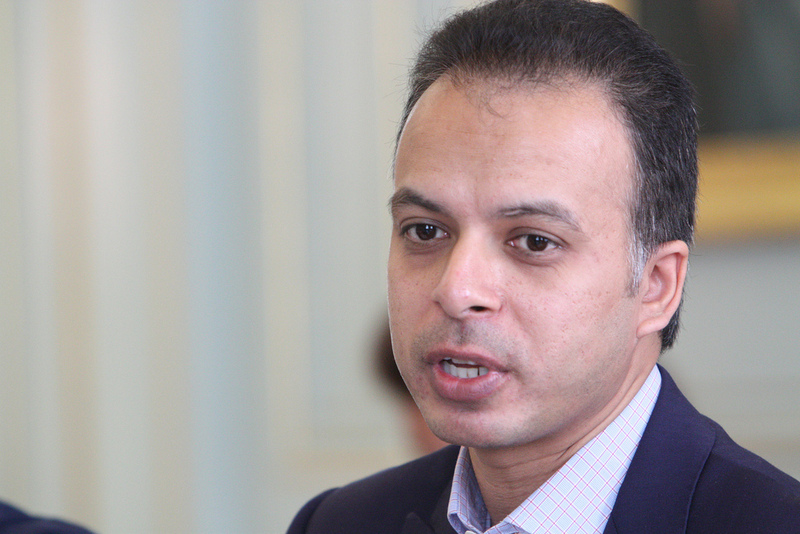 Ed Husain is a writer, a former adjunct senior fellow for Middle Eastern studies at the Council on Foreign Relations in New York, and a former senior advisor at the Tony Blair Faith Foundation. So the basic misunderstandings of history he evidenced in his debate with Beth Grove  on the Unbelievable? show are surprising and somewhat perplexing. I am only a high school teacher from the backwoods of Armagh; I should not have to correct mistakes of such magnitude made by a man with his résumé. Husain then, bizarrely, went on to suggest that Jesus might have had a sexual relationship with Mary Magdalene. That would be rather difficult for a non-existent person, I would have thought. But put that to one side. 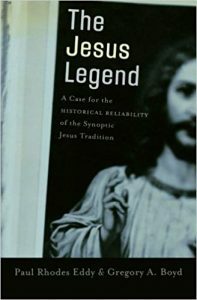 Let me focus on the claim that Jesus never walked the Earth – what we might call the “legendary Jesus” hypothesis. It is taken as seriously in history as flood geology is in the Earth sciences. This is because the legendary Jesus hypothesis faces insurmountable objections. 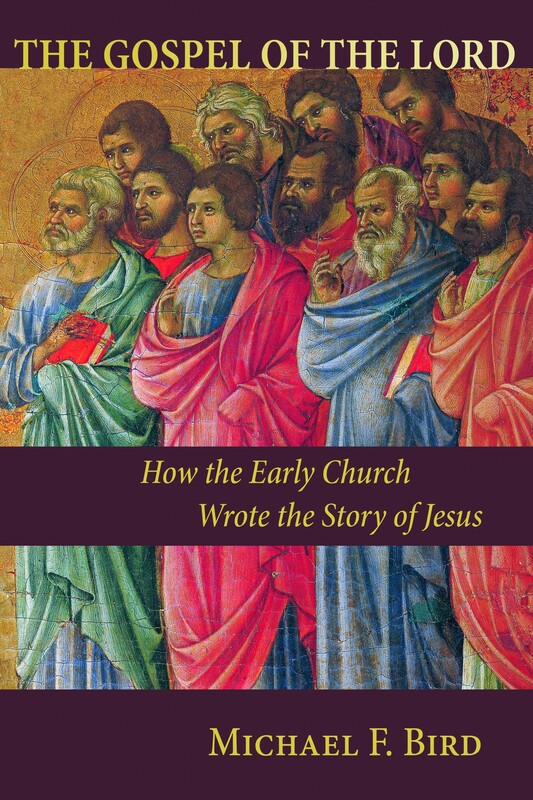 First, it cannot explain away the evidence for Jesus’s existence outside the Gospels. We’ll begin with the evidence outside the Gospels. Tacitus quite clearly affirmed that “Christ suffered the extreme penalty under Pontius Pilate” (Ann. 15.44.3.) It is logically possible that Tacitus uncritically copied a Christian source at this point; but it is also logically possible that America faked the moon landings. We are interested in what is plausible. 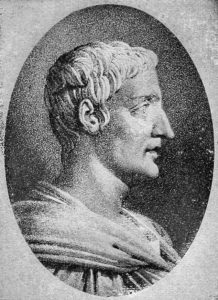 Tacitus was quite capable of distinguishing rumour from a solid source. Furthermore, he refers to Christianity as a “mischievous superstition” growing in a city “where all things hideous and hateful from every part of the world find their centre and become popular”. It is unlikely that he took any Christian claim at face value. Nor is it likely that a later Christian scribe inserted the passage, given that he would not want to promote the view that Christianity was a “superstition”. Furthermore, Rome became an important city in the Christian world; it is unlikely that Christians would describe it as the source of all anti-social activity! So Tacitus should be taken very seriously at this point. 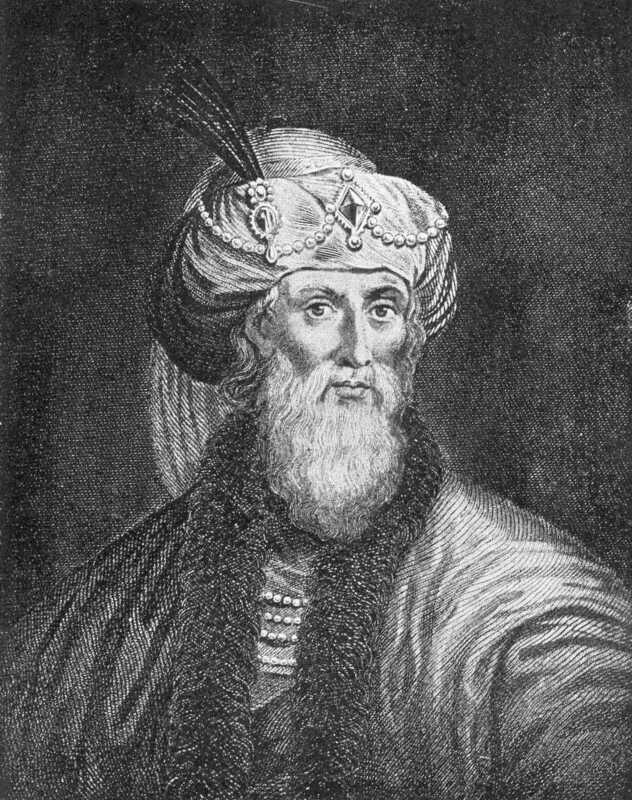 The Jewish historian Josephus also refers to the historical Jesus in Antiquities 20.200, when he refers to the stoning of “James, the brother of Jesus who is called Christ”. By this stage of church history Christians used “Christ” as a proper name, not a title. The qualifier “who is called” merely distinguishes this Jesus from the many others who shared the name. The passage shows little interest in Jesus, or even in James’ theology. And it refers to a time when Josephus was actually in Jerusalem. We should also consider the evidence from Paul’s letters. Here we’ll give just a few, brief examples. In his earliest letter, Galatians, Paul mentions that he met James, the brother of the Lord. Not many mythological figures have brothers you can chat to. And, as we have just noted, Josephus gives us independent testimony for James’s existence. In a parenthetical remark in 1 Thessalonians 2 v 15-16, Paul refers to Jesus execution by the Jewish people. 1 Corinthians 15 refers to Jesus’ death and burial and 1 Corinthians 11 describes how Jesus instituted the last supper before his death. When Paul His teaching on love and judging reflects Jesus’ and his views on eschatology parallel Jesus’. This is significant because Paul claims that he had access to Jesus’s teachings. This means that someone whose life overlapped with Jesus’ – Paul – identified Jesus as an historical person. So the primary sources consistently testify that Jesus existed. But the legendary Jesus hypothesis faces further problems. 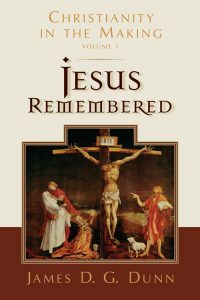 For example, it cannot explain why Christianity’s Roman and Jewish opponents never finished off the Christian faith by demonstrating that Jesus did not appear in the official records and pointing out that there was no memory of Jesus in the relevant locales. 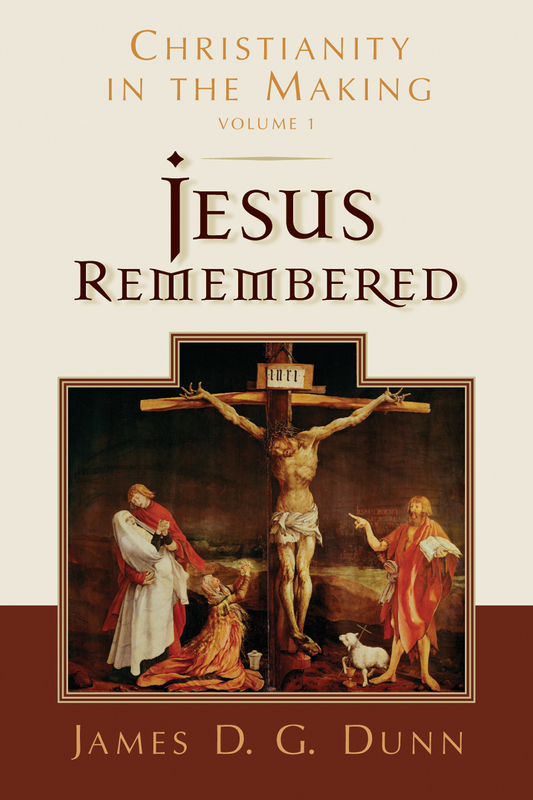 The Christian message depended on the historicity certain events (the crucifixion, for example). Given that the Roman and Jewish elites had access to many documents and records from early Palestine which are now lost to us; and given that these elites opposed Christianity; and given that the early Christians claimed to follow an historical figure; why did these elites never point out that Jesus doesn’t appear in their records? That would have ended the growth of Christianity. But Christian apologists never had to argue against the thesis that Jesus never existed. In fact, there does not even seem to have been a rumour that Jesus had not lived and died in Palestine! It was accepted by sceptical pagan and Jewish opponents that Jesus had existed. We also know that memorisation was an important part of education in the Mediterranean world. This was true of Jewish education, and especially the education of a Rabbi’s disciples. If Jesus’ students followed the customs of their day, they would have memorised many of their master’s teachings. Sometimes verbatim memorisation was the goal, but much of the time the student was merely meant to master the content of the master’s teachings and pass this on. There are around 15000 words of Jesus in the synoptic tradition; this would only take about one and a half hours to recite. Much of the teaching comes in an aphoristic- form like and in parables. Aphorisms tend to be remembered very accurately once they are committed to long-term memory. Parables are short stories which lead to a brief, specific theological point. The stories are told economically, with few characters and from one viewpoint; of course the stories must cohere with the point the parable is making. Again, this makes them ideal for memorisation. We should also note that the Gospels very probably used sources which were put into writing in the 40s and 50s. For example, the passion narratives are well developed units probably composed in the 40s. The ‘Synoptic Apocalypse’ (Mark 13) was probably recorded in 39/40 AD as a response to the Caligula crisis. The notion that all the material included in the Gospels was not written down until 70AD does not stand careful scrutiny. The Gospels include a lot of information that the Church was unlikely to invent—for example Peter’s denial and Judas’ treachery. 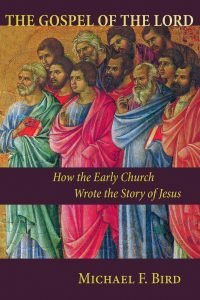 It is also remarkable that the Gospels say very little about the issues that vexed the earliest Churches. The first Christian communities were bitterly divided over relationships between Jewish and Gentile Christians. Yet Jesus says nothing about circumcision and little about how Gentiles should treat the Old Testament law. If the early Church was in the habit of inventing stories, why did it not settle these disputes by fabricating a parable or two? 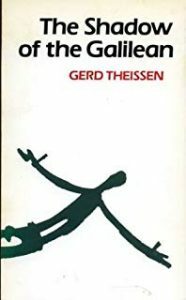 Gerd Thiessen in The Shadow of the Galilean (2010, SCM) points out that many texts in the Gospels demonstrate detailed knowledge of Palestine in third decade of the first century. For example Matthew 11v 7 demonstrates knowledge that Herod Antipas stamped the image of a reed on his coins; Matthew 15 v 26 can only be understood when we know that that the Jews of Galilee made bread for the rich of Tyre. Unless one had knowledge of how territories were divided during Jesus’ lifetime, one would not know that taxes were collected in Jericho and Capernaum. Furthermore, the Gospels preserve teaching which was not relevant to the 70s and 80s. Why create a teaching about the Temple tax, or about forgiving your brother before you offer a sacrifice, when most of your readers had no access to the Temple? Why include a prophecy that tells Christians living near Jerusalem how to act in the face of an impending Roman invasion? These passages became completely irrelevant after the Roman-Jewish war and the destruction of the Temple in AD70. The best explanation for these passages is that they preserve teachings which go back to Jesus. So even scholars as sceptical as Ehrman and the Jesus Seminar conclude that many passages contain solid information about Jesus. Now, exactly how reliable the Gospels are is fiercely debated. One’s conclusion will, inevitably, depend on one’s religious and philosophical opinions. A scholar who believes that that miracles are impossible can do little more than concede that Jesus first followers believed he was a wonder worker; a scholar who believes that there is a God will be more open to evidence that the miracle stories are reliable. Far from rendering the historicity of Jesus “non-existent”, it is not even controversial that the historical method can recover accurate information about Jesus from the Gospels. 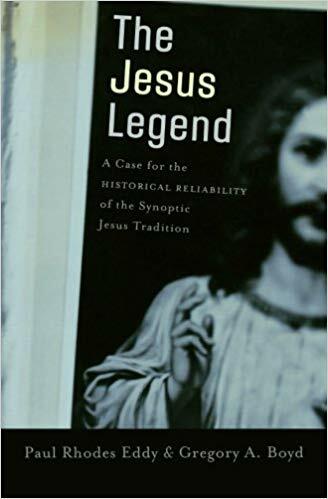 The highly respected historian E. P. Sanders in The Historical Figure of Jesus (1995: Penguin) reported that there were no substantial doubts about the general course of Jesus’ life (never mind his existence!) Among the events he considered “almost beyond dispute” were the birth of Jesus in 4BC, his childhood and early adult years in Nazareth, his baptism by John the Baptist, his call of the disciples, his ministry in the countryside of Galilee preaching ‘the kingdom of God’, his journey to Jerusalem for the Passover in about 30 AD, the disturbance in the Temple, his final meal with his disciples, his arrest by Jewish authorities (specifically the high priest), and his execution on the orders of the Roman prefect, Pontius Pilate. In fact, on the evidence presented above, it seems that a very good case can be made for the accuracy of the synoptic Gospels – certainly we can reconstruct the key events in Jesus’s ministry, and much of his teaching. Indeed, although I make no claim to authority, I would go much further than that. Once one has abandoned the modern prejudice against the possibility of miracles, the synoptics seem very reliable documents. (I also think that the Gospel of John should be given much more respect than current academic fashions allow). But set that to one side. The existence of a historical Jesus is as certain as that of Hannibal Barca, Vercingetorix, Ariovistus, Socrates, Thales, Heraclitus, Viriathus, Sextus Pompeius, Judah Macabee, or for that matter, Muhammad. As it happens I was not at all happy with Beth Grove’s apologetic; I think that she simply assumes that violent, oppressive fundamentalisms somehow represent the “essence” of Islam. Mr Husain was entirely within his rights to defend his faith; but this particular attack on Christianity was worthy of Dawkins, Hitchens or Harris. That is to say it cast far more heat than light; and that helps no-one’s cause.